Black History Month activities in Atlanta are plentiful. They are educational but entertaining and engaging as well. You can bring the family and have fun together (and everyone might actually learn something new too)! From parades to historic homes to interactive museums, Atlanta is a great city to experience any month of the year, but especially in February! Check out seven of the best Black History Month activities in Atlanta in 2018. There are a ton of educational, inspirational, yet fun things for families to do in Atlanta, Georgia. No matter why you are visiting, there are a number of intriguing and family-friendly Black History Month activities in Atlanta. Since Atlanta is the birthplace of Dr. Martin Luther King Jr. and many would say the Civil Rights Movement, there is literally black history on every street corner. 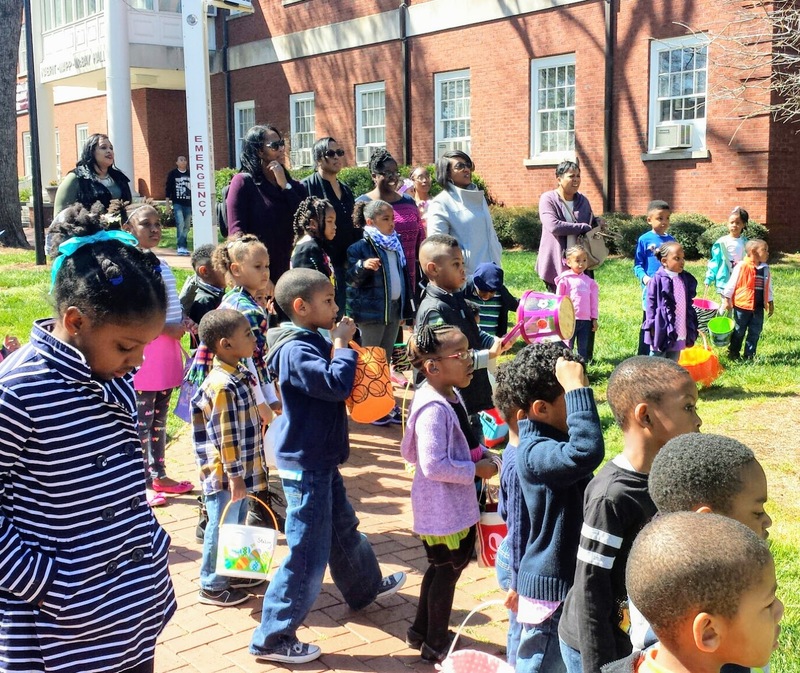 Check out some of my favorite Black History Month activities in Atlanta. One of the newest attractions in downtown Atlanta is also one of the best places for Black History Month activities in Atlanta. 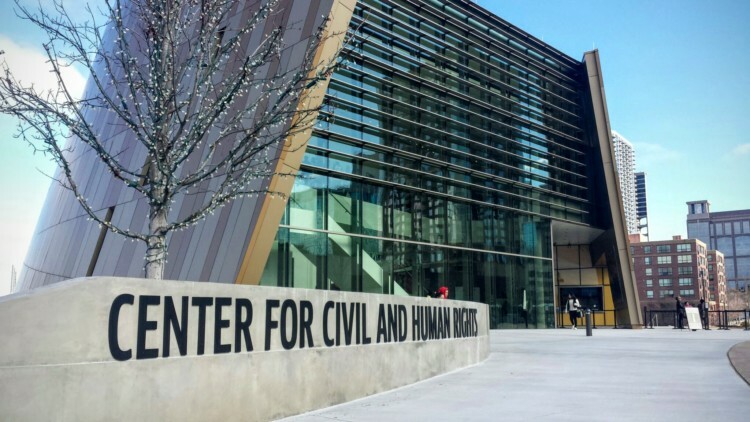 The Center for Civil and Human Rights gives visitors an interactive and true experience of the Civil Rights Movement. It doesn’t just talk about it, the Center immerses you in it! The reenactments of the lunch counter sit-ins and protest marches are difficult to experience, yet they are so necessary. There is also an archive of Martin Luther King Jr.’s writings and exhibits on global human rights. Be sure to check their website for free seminars and workshops, and reserve your ticket early as they go fast. 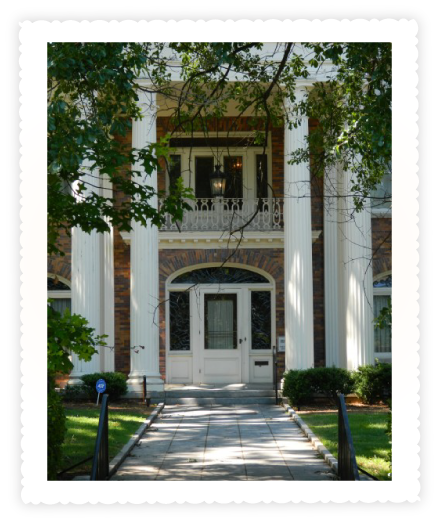 One of Atlanta’s best-kept secrets is the Atlanta History Center, which is located in a park-like setting in Atlanta’s posh Buckhead neighborhood. The exhibits are intended to engage the Atlanta audience on everything from Civil War and slavery to the civil rights movement and integration. It is a very child-friendly overview of these heady subjects. If you have not seen their new interactive Gatheround: Stories of Atlanta exhibition, check it out! It is fantastic for families and kids of all ages. 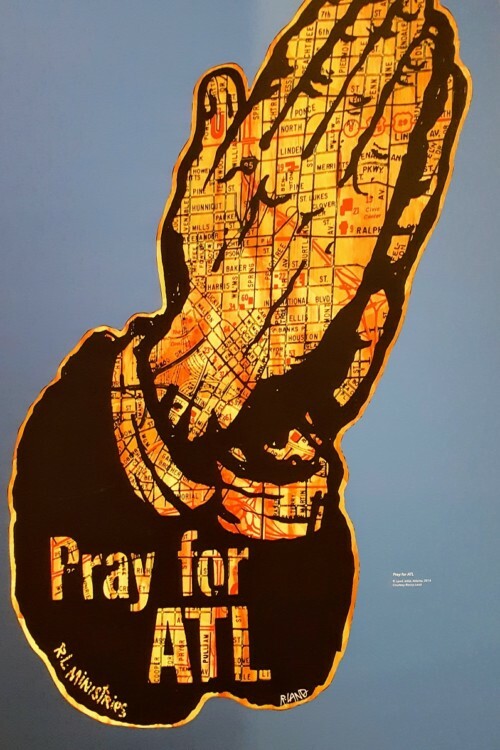 It teaches everyone about the struggles and triumphs Atlanta has had throughout its history in a fair, fully-inclusive way. This museum offers some of the best Black History Month activities in Atlanta. Look on its website for opportunities to visit for free throughout the year. 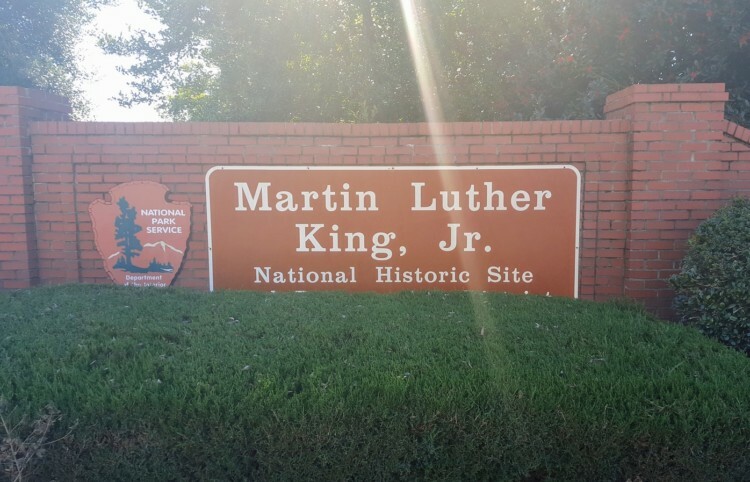 Black History Month activities in Atlanta should definitely include The King Center and Martin Luther King Jr. National Historic Site. The best part is that both these activities are FREE for all. Located in the lobby of the Visitor Center is the “Children of Courage” exhibit. This is geared towards younger visitors and is very hands-on. The exhibit tells the story about the children of the Civil Rights Movement, and it challenges today’s youth to get engaged. The featured exhibit entitled “Courage To Lead” follows the parallel paths of Dr. Martin Luther King, Jr., and the Civil Rights Movement. After visiting that gallery, visitors can join with the marchers on their journey up “Freedom Road”. See what’s new in the D.R.E.A.M Gallery home of special exhibits which change from time to time. There are also video programs presented in the Visitor Center Theater on a continuing basis. Just be prepared for crowds on weekends in February, but there is a sweet little playground out back to let kids burn off some steam. 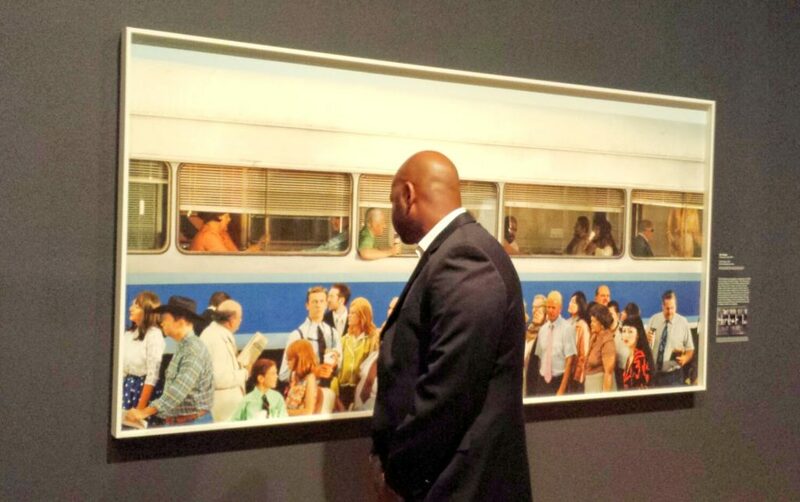 Take some time this February to visit the High Museum of Art in Atlanta for many reasons but most importantly their acclaimed collection of Civil Rights photographs is a must see. The photos in their permanent collection, A Fire That No Water Could Put Out”: Civil Rights Photography are simply beautiful and inspiring. The High Museum of Art’s extensive civil rights photography collection features photographs of the struggle for freedom and equality. This includes a number of photographs of Dr. Martin Luther King Jr.. They show both the popular representations of Dr. King as well as ones picturing him at home enjoying time with his family. Alonzo Herndon was born a slave on a plantation 40 miles east of Atlanta in 1858. Most noteworthy, against all odds, he became Atlanta’s first black millionaire. Herndon came to Atlanta and established a chain of barbershops. He later founded Atlanta Life Insurance and built an empire in the banking and life insurance industries. Herndon commissioned almost-exclusively African American craftsmen to design and build his two-story, 15-room Beaux Arts mansion because he wanted an example of black achievement. Tours of the magnificent Herndon home are typically only held on Tuesdays and Thursdays so plan accordingly. Get the kids started early and take an official tour of one of the Atlanta University Center historically black colleges and universities. You don’t have to be African American to tour the schools (or to attend them for that matter)! You can also just meander through the park-like campuses. Atlanta is home to Clark Atlanta University, Morehouse College, Morehouse School of Medicine and Spelman College. 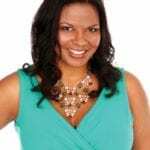 Alumni of the four colleges are a who’s who of black achievers, including Spike Lee, Samuel L. Jackson, and Martin Luther King Jr. Graduates also include authors, athletes, politicians and some of the best African American business leaders. The Robert W. Woodruff Library, located at the Atlanta University Center, has a giant collection of archives on the Civil Rights movement for further study. Don’t forget to stop at the bookstore for a cool t-shirt to bring home! 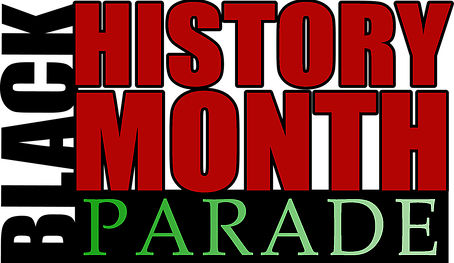 The annual Black History Month parade will once again march the streets of the historic Sweet Auburn district in downtown Atlanta on February 24, 2018. The parade begins at 1 pm at Hurt Park and will end at Centennial Olympic Park. There is typically a post-parade family-friendly festival with music artists, vendors, speakers and more afterward. There is really a diverse mix of Black History Month activities in Atlanta and families need to experience them. Furthermore, all visitors can spend some time examining the role African Americans had in shaping America. Check out more family-friendly things to do in Atlanta. Looking for somewhere to stay? Here are six family friendly hotels that may work for you! Thank you for the tips. Our nation is in dire need of understanding and experiencing each of these places would help, I believe. Does every state have an abundance of Black History Month oportunities? Could be Atlanta is special.